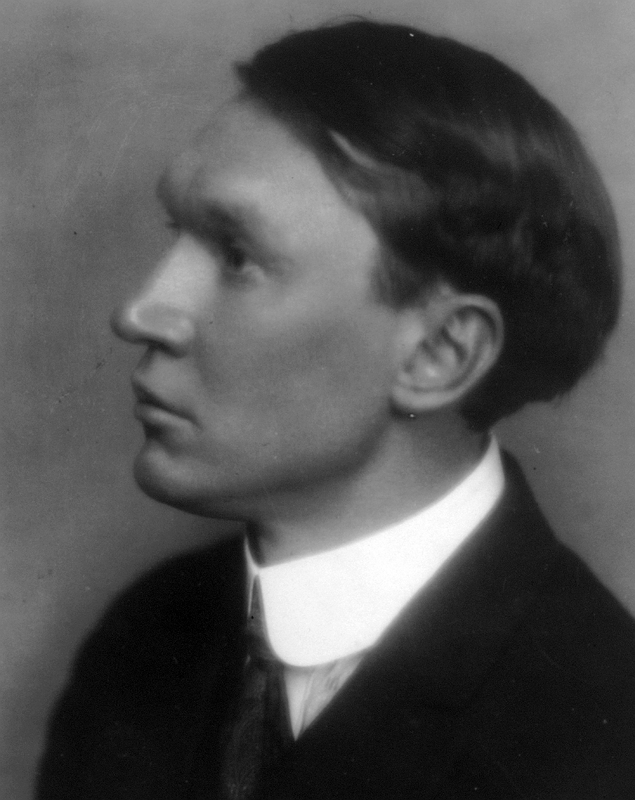 Vachel Lindsay (1879-1931) was briefly famous in the 1910’s as a traveling singing poet who would chant or sing his own poetry while wandering through the United States. Yet later in life he faded into obscurity, often bartering his pamphlet “Rhymes to Be Traded for Bread” in exchange for food. Lindsay eventually commit suicide by ingesting Lysol. This setting of four poems was commissioned by Carrie Zhang and her Classical Trio Impromptu for their performances in the Bing Music Series at Stanford Hospital. “I am unjust, but I can strive for justice.